Use of sliders in the website has become the trend now. Most of the websites use stunning sliders to showcase their posts, images, and videos. 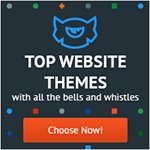 No doubt, slider makes sites visually appealing and catchy. Presenting your important contents through sliders make them easily noticeable and help to draw more traffic. As it is in trend, obviously its demand is also high. And to meet your every web demand, thankfully there is an easy solution! Yeah! I am talking about WordPress – the most popular CMS platform. Popularity of WordPress itself reflects how worthy it is. 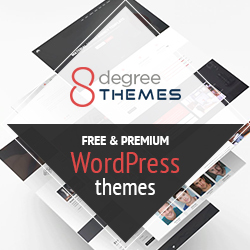 To direct your site as per the latest trend and enhance its functionalities it has released numerous of free and premium WordPress plugins. Plugins for moreover all the purposes are available. Statics shows that more than 44k different WordPress plugins exist. In the case of slider plugin, among the hundreds, we have analyzed and selected the best one perfect for your website. And it is WP 1 Slider. WP 1 slider is a feature-rich free WordPress slider plugin. It has been crafted by professionals after the years of experience on various slider requirements. 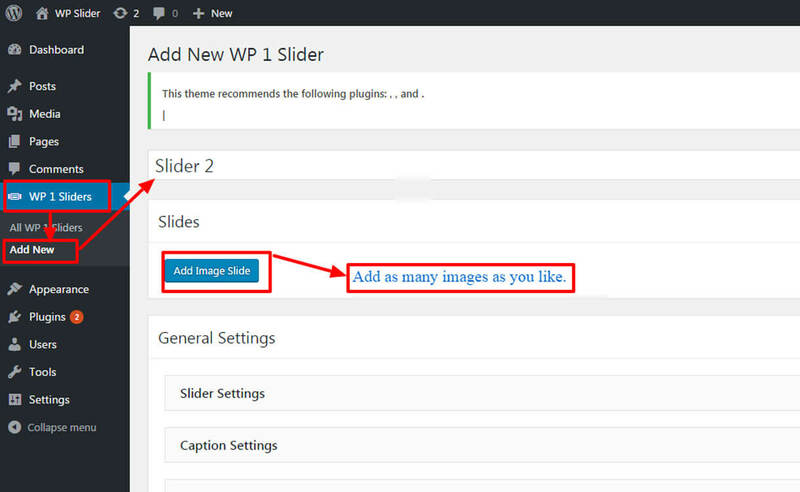 The ultimate WordPress slider plugin – WP 1 Slider comes with a countless limitation. It allows you to configure your slider to the maximum level. It offers the premium like features, being free. 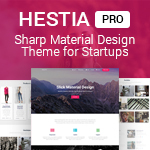 It is a fully responsive plugin that adapts well to all devices. This powerful plugin includes lots of customization capabilities like changing color, changing font size, changing background color & active color of dot pager and much more. It is best optimized for user-friendliness, powerful features and elegant layout designs for various users. Now, this plugin will make your hourly complex work, a child play. It comes with the intuitive user interface – create a great website accompanied by delightful sliders within few clicks. If you still face any problem or have any sort of confusion using the plugin, check its documentation. It will guide you step by step and for more help, you can switch to online support. With this free WordPress plugin, you can add limitless sliders in any page or post. Also, there is no limit on the number of images to place in a slider. You can add as many as you like. Each slider comes with varieties of layout and configuration options. WP 1 slider plugin lets you create unlimited slider each with a unique and alluring look and smooth functionality. If you want to present your each slider in a different way, it is possible with this plugin. It has got separate slider settings for each slider. This feature allows to choose either display slider box shadow or not. If you enable the slider box shadow, you have again the option to choose its types. It offers two types options which you can preview in real time. This awesome plugin is provided with the full options to set the caption. Each of the sliders can be presented with a unique and amazing caption-style. It has got four different caption types option to choose from. 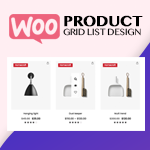 It lets you set title font size, description font size, title color, description color, button hover color, button shadow color, and caption position as per your wish. The plugin features the separate pager settings for each slider. You can beautifully display your slider in three different ways: dot pager, thumbnail pager or without a pager. For dot pager, it offers four different fluid layouts, along with background and active color configuration option. And for thumbnail pager, there are 10 different layout options. Moreover, you can also set count of thumb slides for thumbnail pager settings. These sorts of functionalities are only possible in WP 1 Slider. WP 1 Slider offers seven different navigation arrow styles to choose from. To make your work easier and help you select the right one, you can preview the style before confirming. Use any navigation arrow for that looks great on your slider. Your slider’s full control is at your fingertips. You can present each slider in any way you like. It allows you to set the required width and speed for the slider. Besides, you can also manage auto, transition effect, controls and responsive options. Most of the features come with enabling and disable option, you can only use what is necessary for you. WP 1 Slider is a shortcode ready plugin. You can easily add unlimited slider anywhere using shortcodes. When you are going to add a slider, on the right side of the slide, inside WP1S Usage box you can find shortcodes, you can paste it wherever you want to add a slider. Using shortcodes makes your work easier and faster than stepwise configuration. 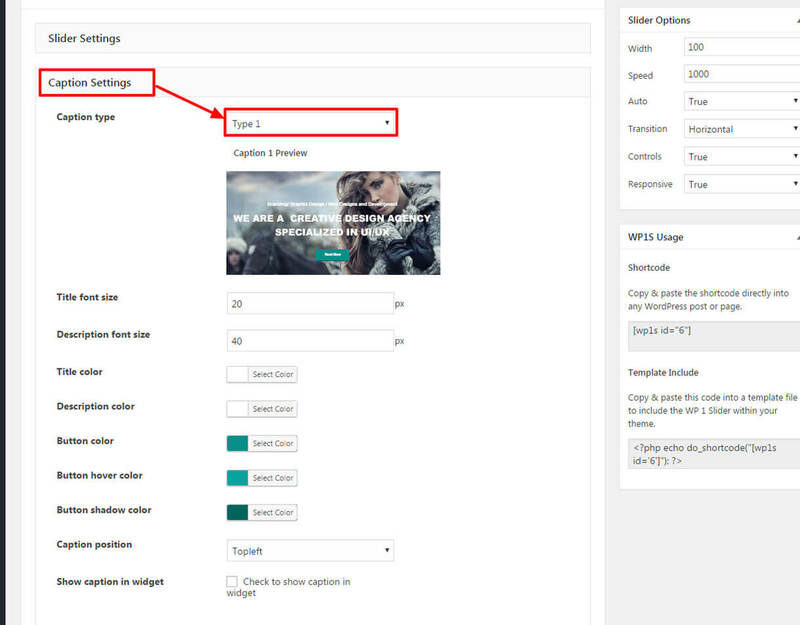 After the overall analysis of the plugin, no doubt it is the best WordPress slider plugin. Such powerful features and functionalities are probably impossible to find in any other free plugins. It is simple yet very effective tool with no limitation. It is the right choice for those who are thinking to showcase their great work in an elegant way via sliders. The plugin is really worthy to work with. It is sure to give you the best user experience and reliable usability. Why believe my word? You can view others rating and reviews too. If you still have no trust over it, grab one and try on your own – it’s free. If you are using WP 1 slider, please feel free to share your experience so that, other will get to know about its strengths or drawbacks. Your any suggestions and recommendations are highly appreciated. Besides, if you love working with the plugin and want more advanced modern features, you can upgrade your free plugin to its pro version. If you are looking for plugins to upgrade other functionalities, check here. 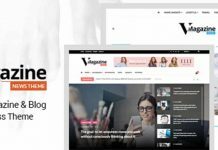 Previous articleHow to improve your WordPress blog’s design? Why visuals really matter for site traffic? 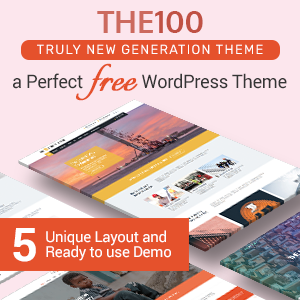 Hey Buddy!, I found this information for you: "Best Free Responsive WordPress Slider Plugin 2019 – WP 1 Slider". 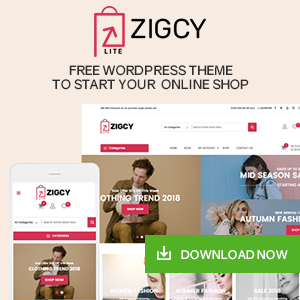 Here is the website link: https://wpallclub.com/free-wordpress-slider-plugin-wp-1-slider/. Thank you.